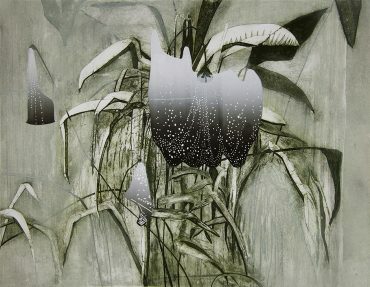 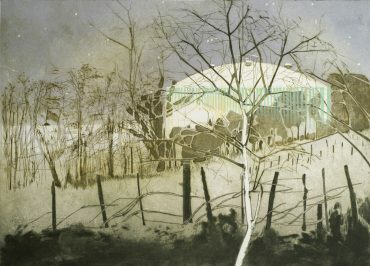 Katherine Jones is a fine art printmaker and painter living and working in Brixton South London. 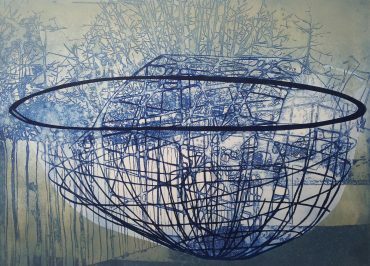 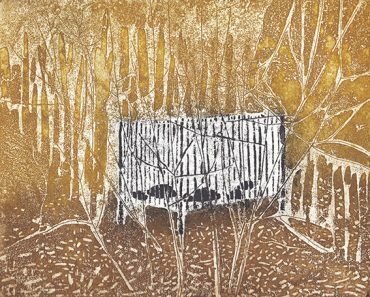 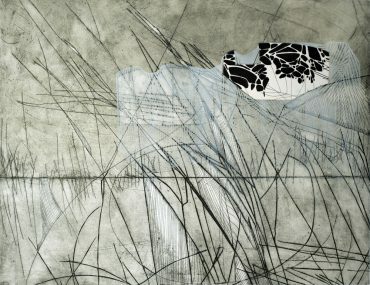 She combines traditional forms of intaglio and relief print namely etching, collagraph and block-print to produce her distinctive images. 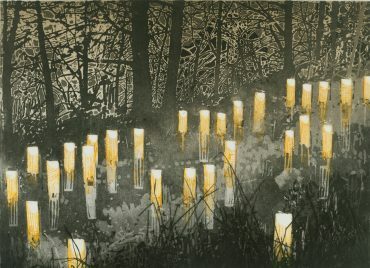 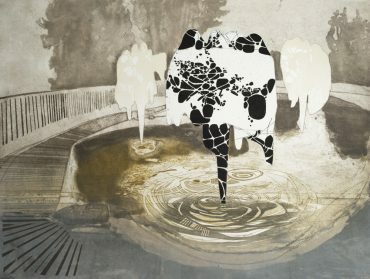 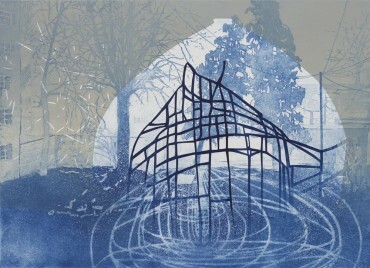 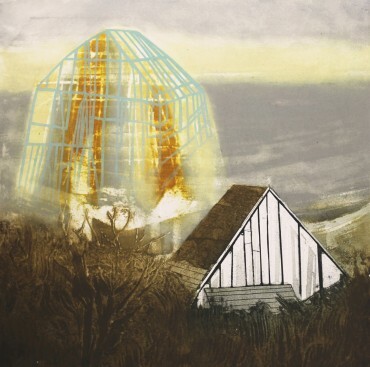 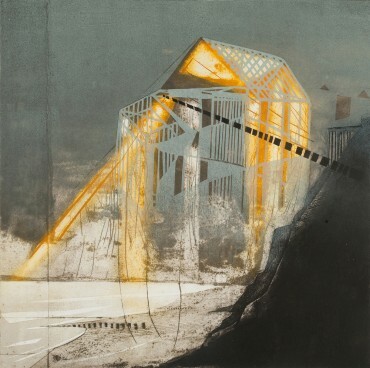 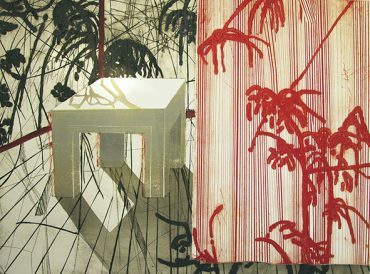 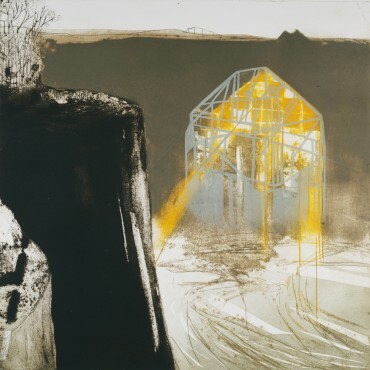 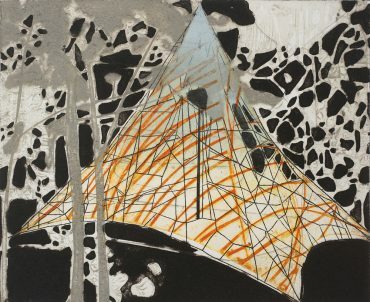 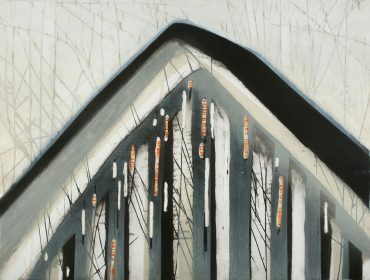 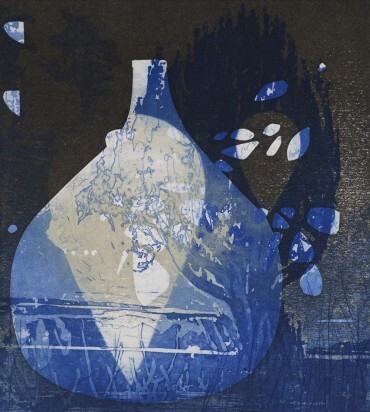 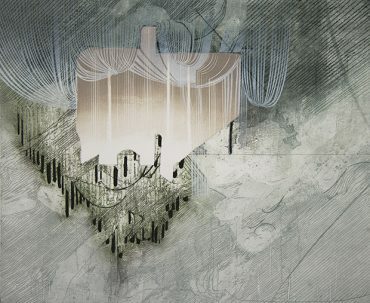 Printroom has shown the work of Katherine Jones since 2006 including a solo exhibition. 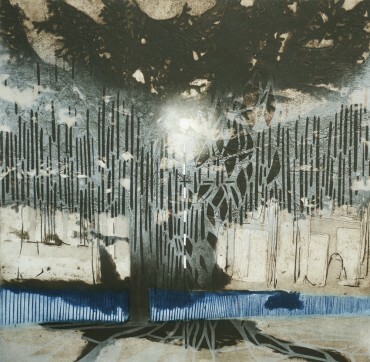 Katherine Jones shows widely and is the recipient of numerous awards. 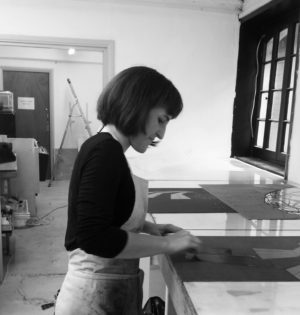 Her work is held in public collections worldwide including the V&A prints and drawings collection, The V&A National Art library, the House of Lords, Yale University Library, US.